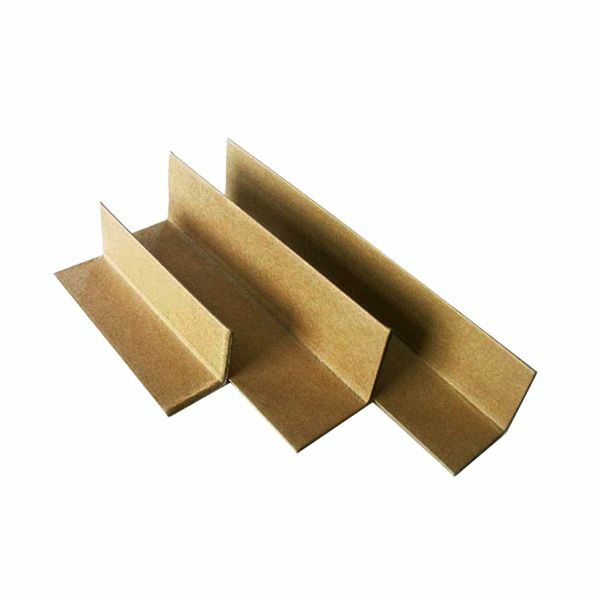 Corrugated Cardboard is a durable and economical material used to wrap and protect products during transport and storage. 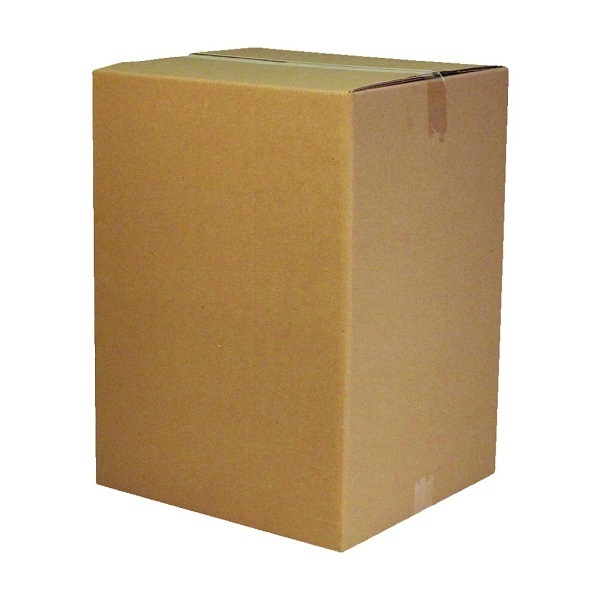 It is very versatile and can be easily cut and folded to the item for secure protection. 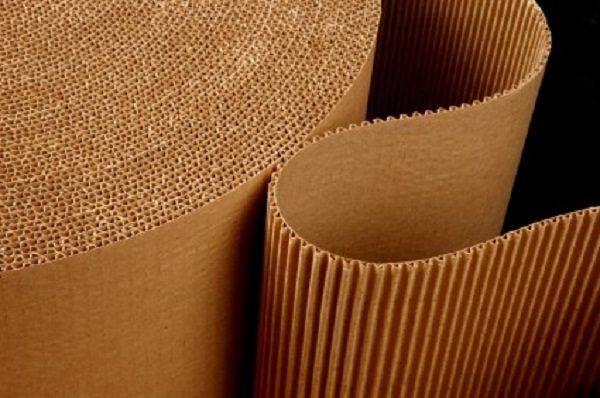 These Cardboard Rolls are available in a variety of lengths and heights to suit different requirements.